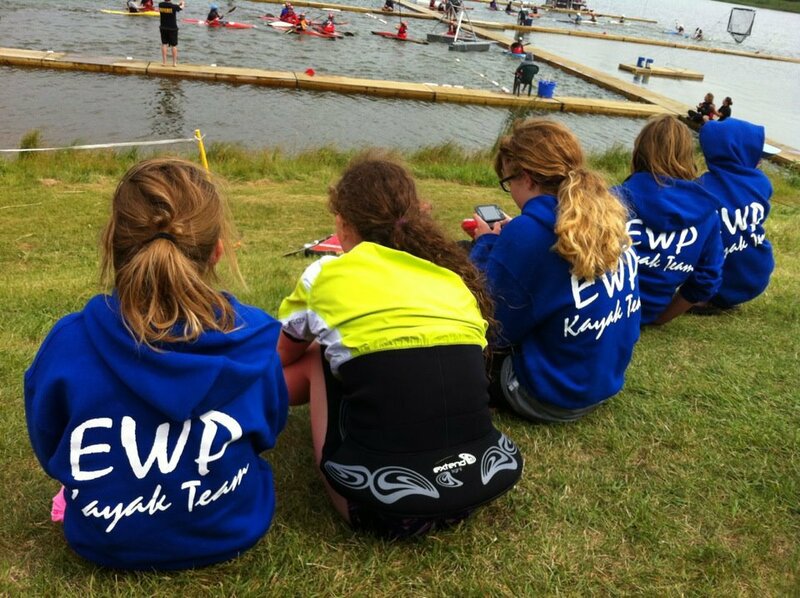 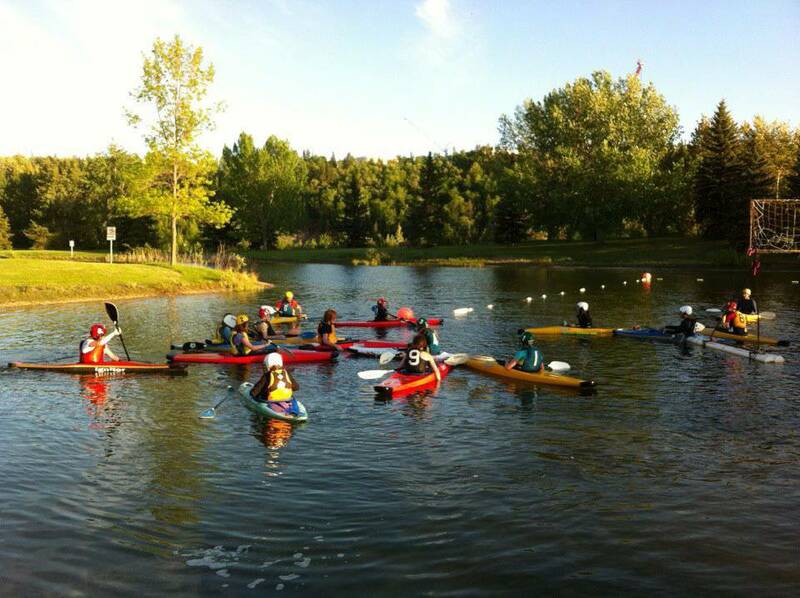 EWP is the largest kayaking club in Alberta. 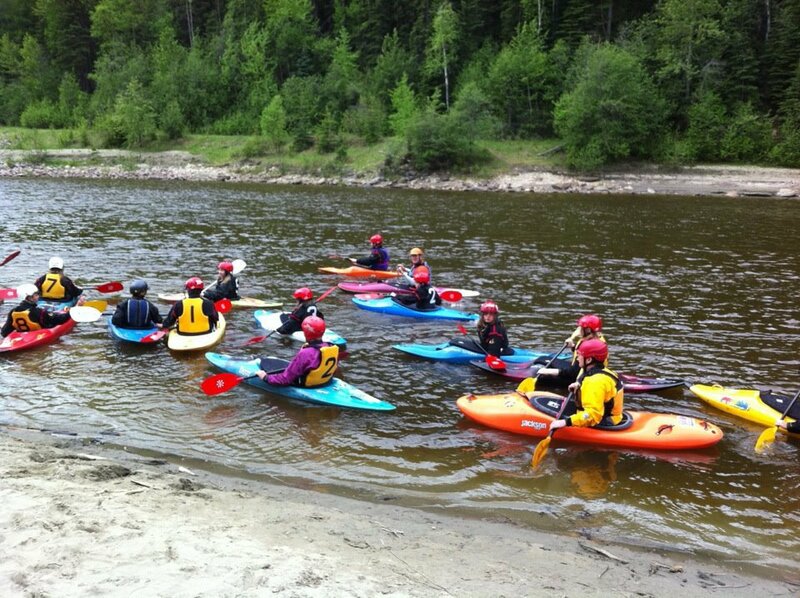 We offer kayaking courses and organized river trips for our members, plus we host many local, provincial and International Canoe Polo competitions. 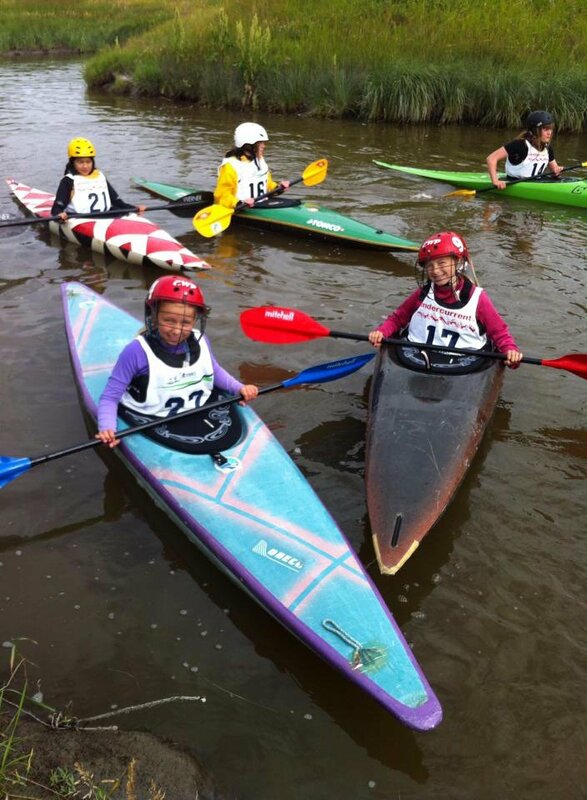 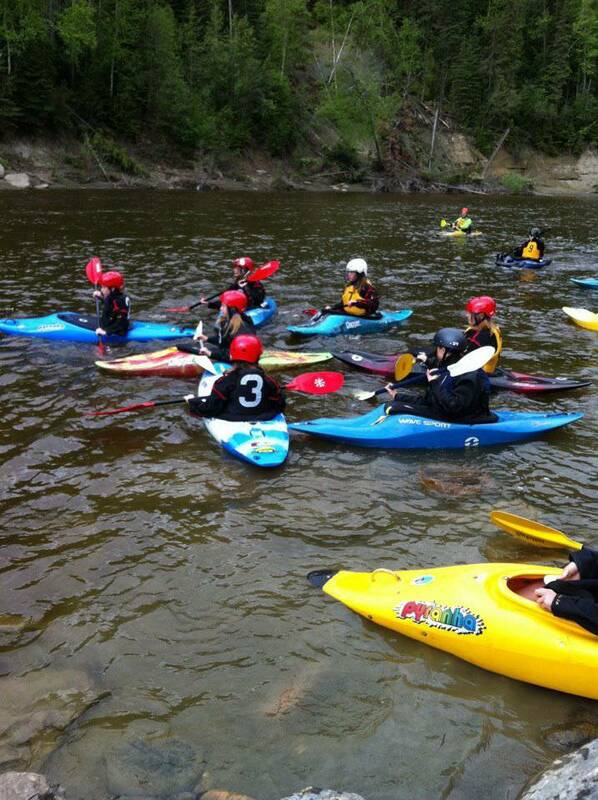 We also offer special programs aimed at introducing kids 6 and up to the joys of paddling. 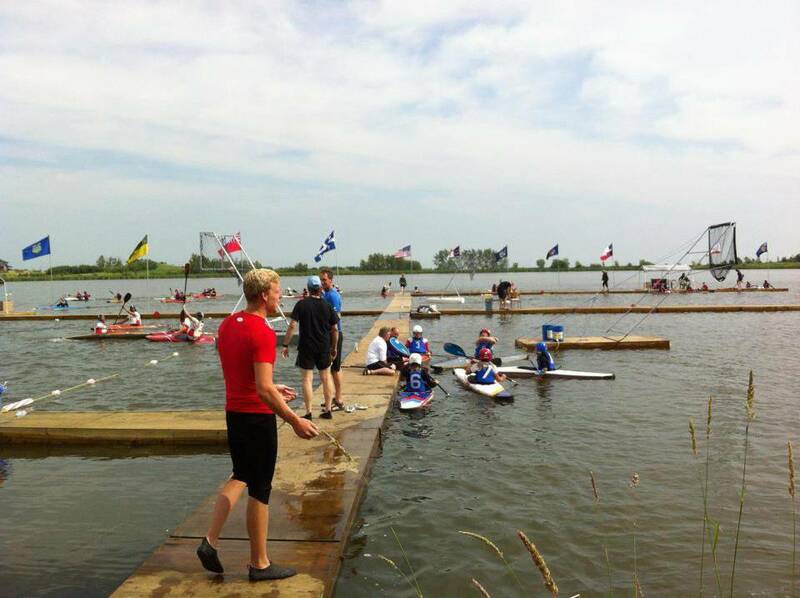 The Club is a registered non-profit society formed in 1973 for the purpose of promoting canoe and kayak paddling for recreation and competition. 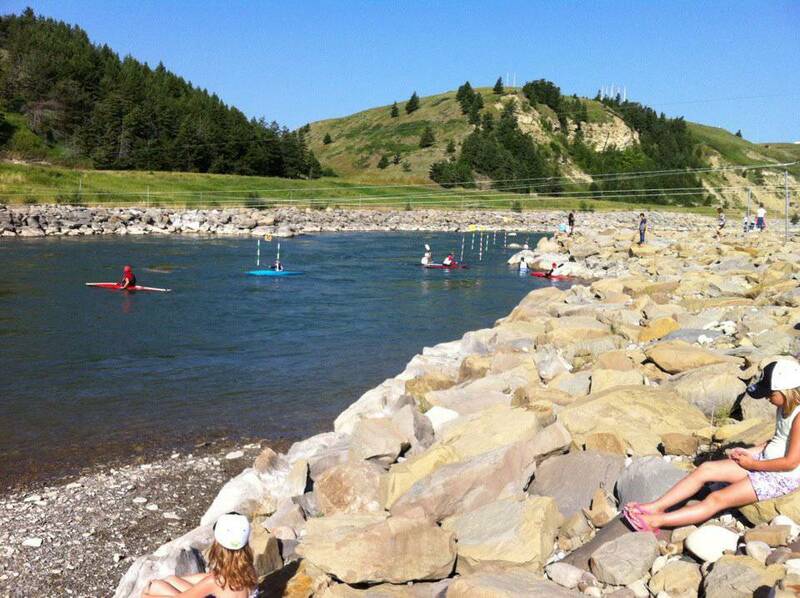 We are a member club of Whitewater Canada which is the amateur sport governing body for canoeing and kayaking in Canada, as well as the Canadian Canoe Polo Committee and a member of the Alberta Canoe Polo Association (ACPA) which is the provincial body governing the growth of Canoe (kayak) Polo in Alberta.  The Club is administered by a volunteer executive elected yearly at our Annual General Meeting. 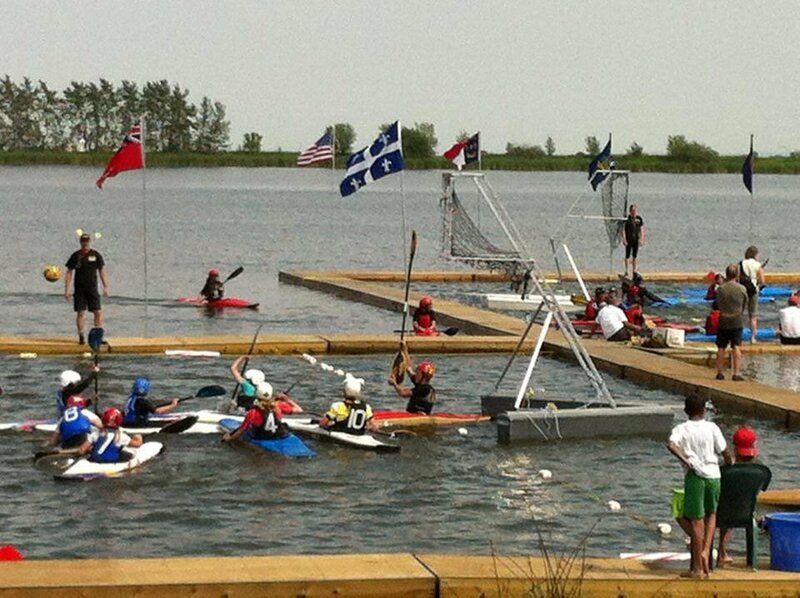 Operating funds are obtained through membership and user fees, while equipment purchase usually is through matching grants and/or other volunteer fundraising activities. 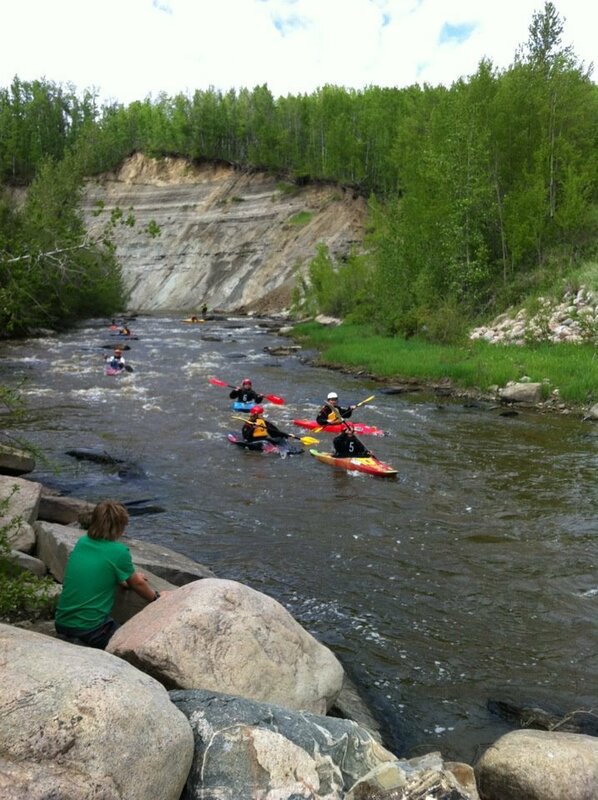 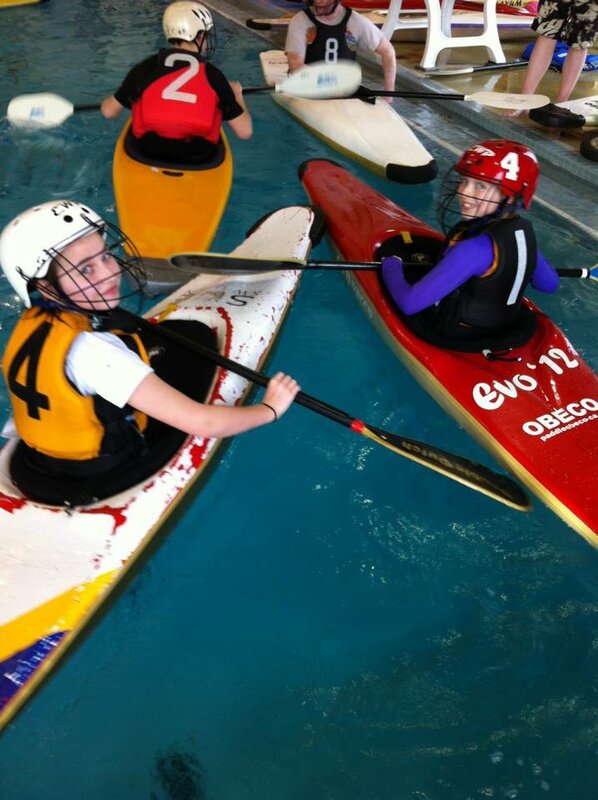 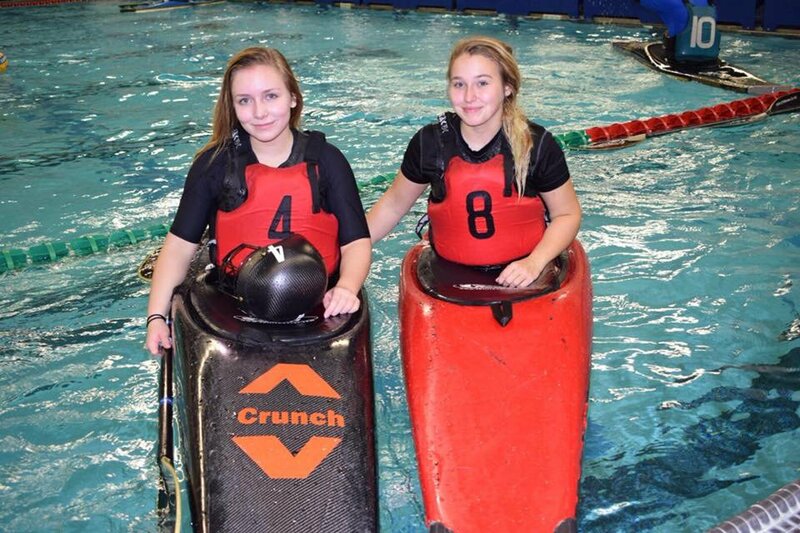 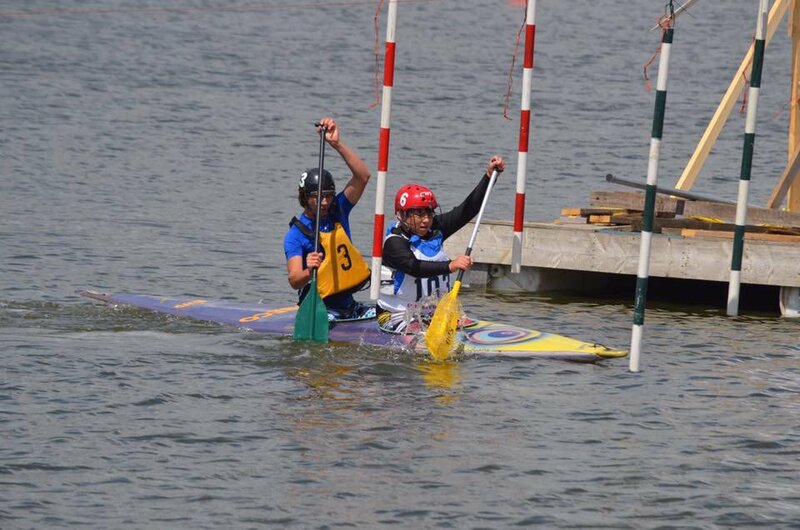 Edmonton Whitewater Paddlers has 4 sessions listed on ChatterBlock, visit their website for additional information.